It is the responsibility of each individual arrowman to keep a record of his participation in ceremonies and his points. Points may be earned multiple times, but will only be awarded once per event. A minimum of 18 points is necessary for induction. Arrowmen must have participated in at least four Lodge events in the 12 months prior to their evaluation. Arrowmen must be evaluated on their performance in a ceremony by a qualified ceremony judge. Judging can be done by the Thunderbird Society Chief, Clan Vice Chief, Ceremony Adviser, or an appointee of those three. The applicant must: (1) OWN a minimal, regionally consistent set of regalia including: shirt, leggings, breech or apron, choker and moccasins. (2) Have at least two additional items of regalia at the time of the evaluation. These may be borrowed, and may include headwear, bandoliers, breastplate, or other regionally consistent ceremonial accessories. Yes, the applicant OWNS the minimum regalia. Yes, the applicant has two additional items. No, I am requesting an evaluation. Please contact me. Yes, I have been evaluated. Please name the person who evaluated you. Please provide their phone number or email. Arrowmen must attend and dance in a minimum of four powwows, one of which must be the annual Lodge Powwow. Dancers must be able to demonstrate good technique and are encouraged to attend non-scout powwows. Arrowmen must have appropriate Dance clothing, in a specific style, and must be able to explain the pieces of their clothing. The Thunderbird Society Chief and or the Dance Clan Vice Chief must approve the clothing. 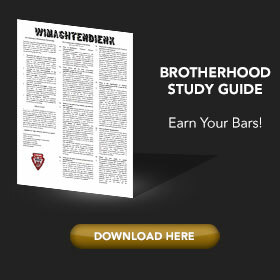 Arrowmen must attend a minimum of six lodge singing practices. This can include practices held at lodge events. Arrowmen must know the Kerchee Family song and translation. You do not have to lead the song but you must be able to carry the tune and sing the words. Name of an adult adviser or singing teacher who can vouch that you have demonstrated the Kerchee song. Include an email address or phone number where they can be reached for verification. 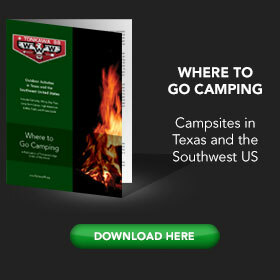 Serve on a pre-approved number of Chapter Unit Elections & Camping Promotions teams in a year. Number to be set by Chapter Adviser. Participate in the writing, editing, proofreadin g, or publishing of the Tonkawa Camping Promotions guide or the production of a Camping Promotions slide show, video or display. 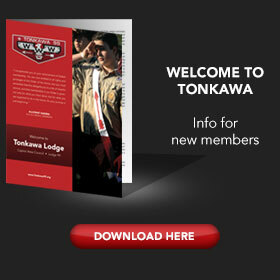 Participate in recording, researching, writing, editing, publishing, or presenting of the Tonkawa Lodge History. Help to facilitate a Cub Crossover / Arrow of Light Ceremony. Serve as a Troop / Team Representative for 6 Months. Submit three articles for publication in the Thunderbird. Serve at three Assembly weekends other than your Ordeal. You may serve as an elangomat or in another capacity.